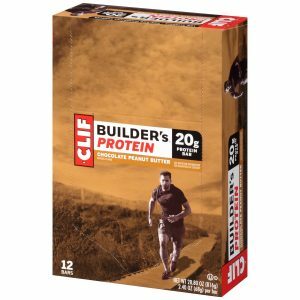 Amazon has a CLIF BUILDER'S - Protein Bar 12pk Sale, $9.36 - Free Shipping $25. In Chocolate Peanut. Highly rated at 4.2 out of 5 stars. A protein-powerful way to work chocolate and peanut butter into your recovery regimen.